The Meopta S1 A75 75mm APO Spotting Scope is a high-quality nitrogen filled waterproof and fogproof spotting scope that features an Angled Viewing design. Also available with straight viewing design, but which one should be used is a personal preference which is best determined with personal experience. Many prefer angled scopes for extended observations or when sharing a scope amongst people of varied heights. 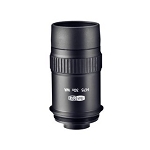 The 75mm size lets in a high degree of light, allowing for use of higher magnifications in poorer light than with the 65mm version. Understandably, it is larger, heavier and more expensive, but if you’re not frequently hiking with your scope it is likely worth the expense and mass. 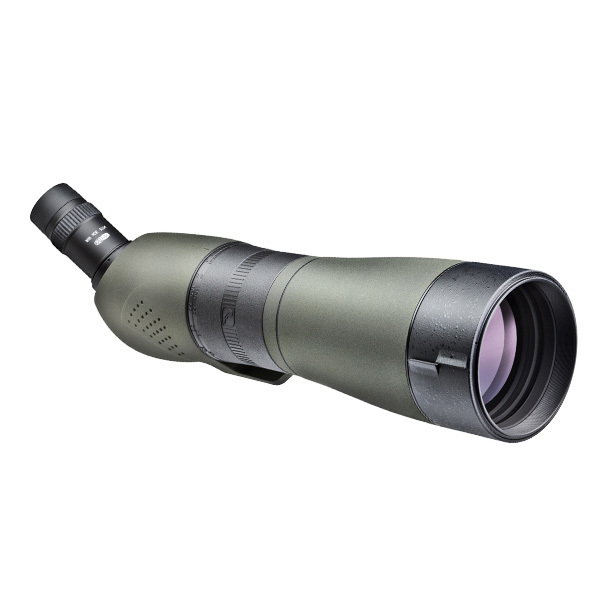 Meopta spotting scopes are designed for the Natureviewer, Birdwatcher, Hunter and Target Shooter who demands a compact, lightweight, waterproof instrument with the highest levels of light transmission and definition. • The optional photo-adapter allows the spotting scope to be used as an 800mm telephoto lens, which will work with most SLR cameras. 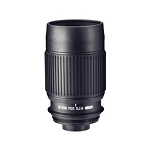 • Rapid focus focusing wheel allows for rapid focusing from 13.8" (4.2 m) to infinity. • Compact tripod mount with 1/4”-20 thread.